Join us for an open house at Canarsie Ascend Middle School (Grades 5 - 7)! 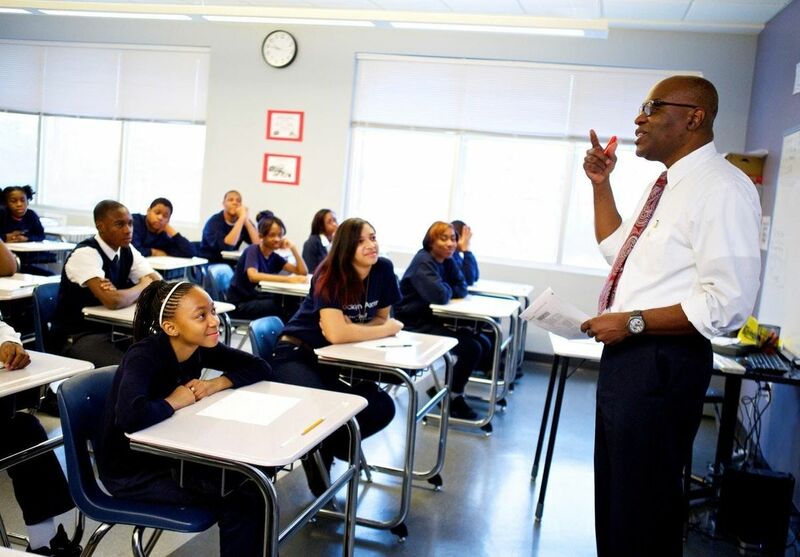 Apply to an Ascend Public Charter School today! 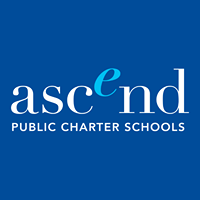 Learn more about Ascend Public Charter Schools. Sessions start promptly, please be sure to arrive on time. Stay up-to-date on what's happening at Ascend Public Charter Schools. Follow Ascend on Facebook and Twitter! Encourage your friends and family to like Ascend too.